Your child is growing up. It’s time to let him or her take more responsibility, especially with college just around the corner. However, there are some areas where even the most mature teens could still benefit from your guidance. Navigating the college loan process is high on that list. 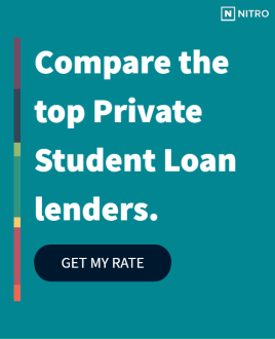 Unless you've been fortunate enough to receive a full scholarship or have your costs covered by Federal loans, you'll probably have to consider a private student loan. Nowadays, these can be a common piece of your payment puzzle. 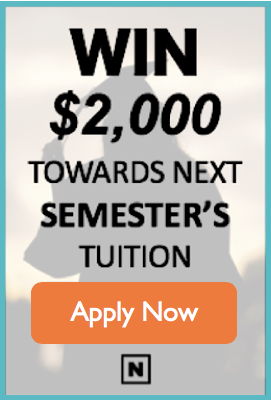 What’s the easiest way to get approved for a private student loan?